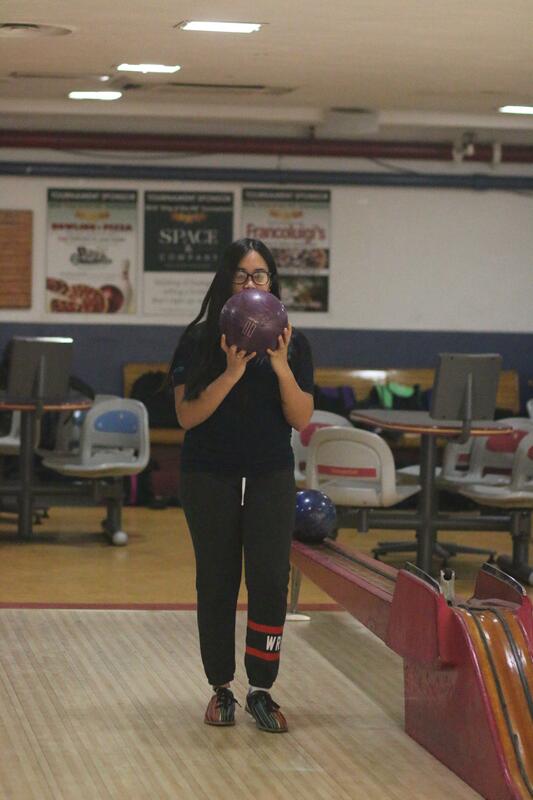 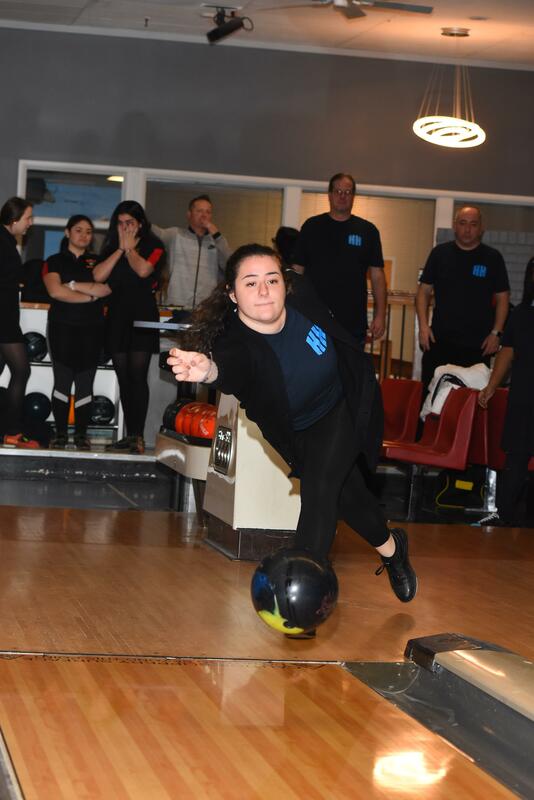 Bowling has been a strong sport at Hallahan as we have advanced to the PCL semifinals in 4 of the last 6 seasons. 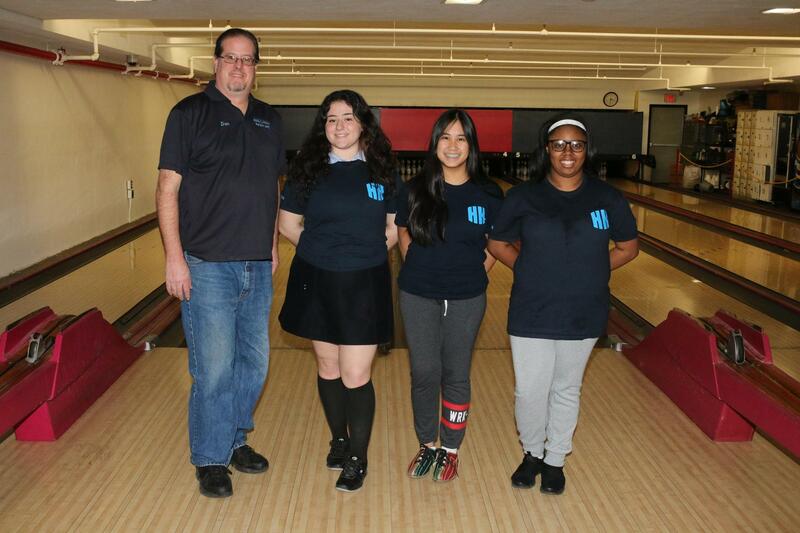 Hallahan practices and plays home matches at PepBowl in South Philly at 3pm. 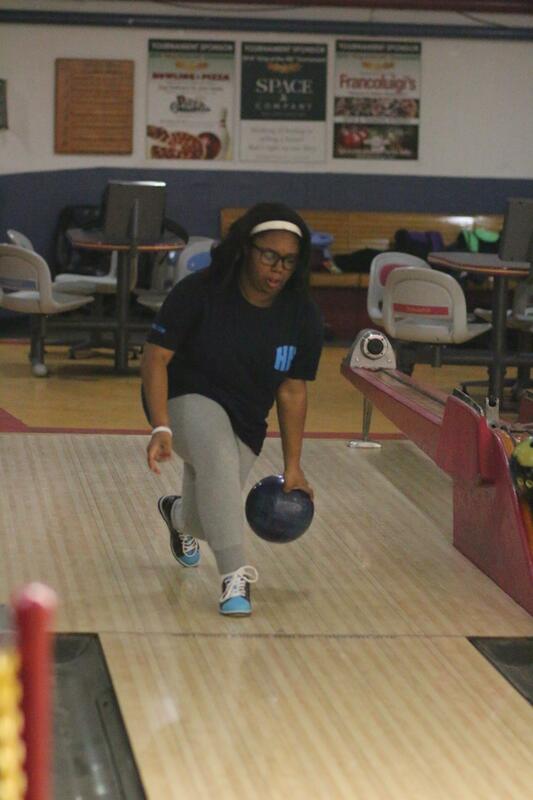 PepBowl is located at 1200 S.Broad Street.